d3, a.k.a. depot3, is a command-line driven software deployment and patch management system for OS X that enhances the capabilities of Jamf Pro. 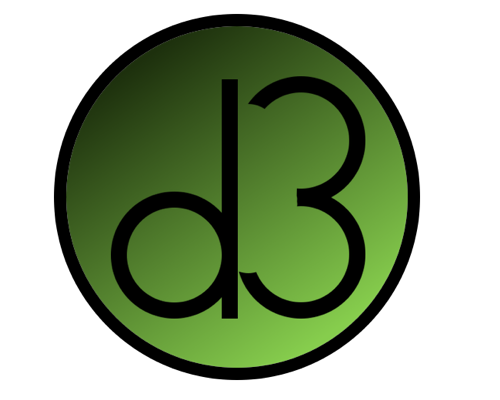 d3 is written in Ruby and available as a github project and a Ruby gem called 'depot3'. It interfaces with Jamf Pro mostly via it's REST API using the ruby-jss, which it expands upon. It also accesses the JSS's backend MySQL database directly to provide enhanced features. d3 was written to meet Pixar's needs, in our relatively simple Jamf Pro environment. As such it might not be appropriate for all Casper users. Fully usable from the command-line and scriptable. Ease-of-use for software developers to package, pilot, and deploy their wares. Automatic updating of installed software. The ability to pilot pre-release software, and disable auto-updating during pilot. That said, part of the reason we've made it open-source is with the hopes that others will use it and be able to improve it, making it useful for a wider range of Jamf Pro users. An eventual goal is to integrate a tool like AutoPkg for this purpose. Also, as Jamf's own patch management system evolves, we plan to integrate it with d3. d3 will not currently work with Cloud instances of the JSS. It requires MySQL access to the JSS database.